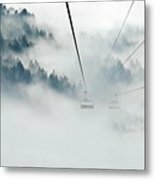 Into The Abyss is a photograph by Andrea Kollo which was uploaded on September 11th, 2017. 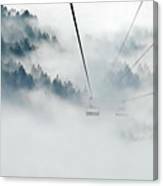 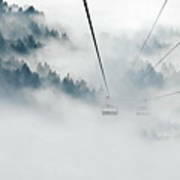 Photograph features the ski lifts descending into the cloudy beyond seemed to beg for the title - Into the Abyss. 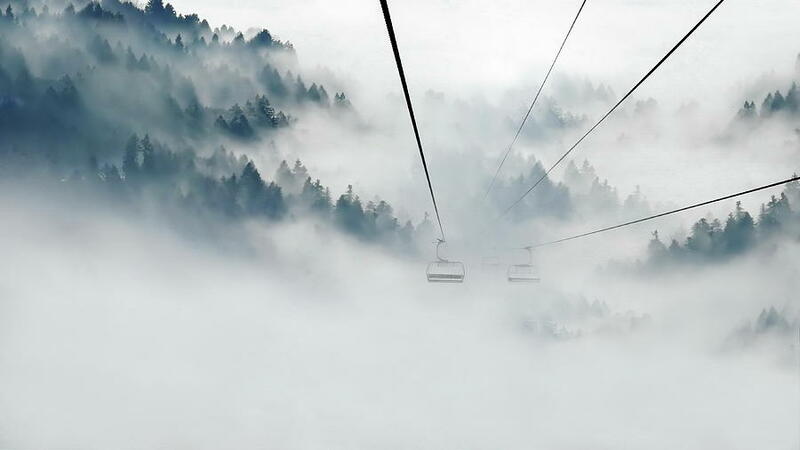 From the top of the mountain I can only imagine what it must feel like to ski through the cloud cover and not knowing where you are going or where you will end up.